Charles County Sheriff’s detectives are seeking the public’s help locating Josiah Emmanuel Young, 19, of Waldorf. Young is wanted in connection with assaulting his girlfriend. 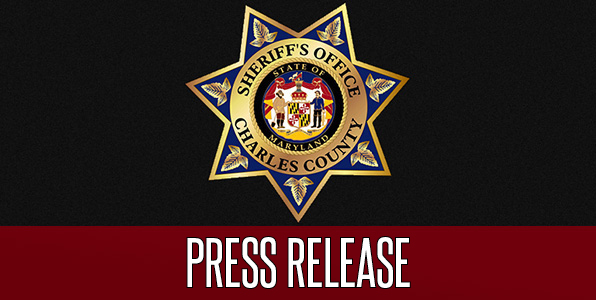 On August 16 at 9:47 a.m., officers responded to the 12500 block of Council Oak Drive in Waldorf in reference to a shooting. Investigation revealed the victim was attempting to leave Young’s house when they began arguing. As she drove away in her car, Young fired at least three shots from a gun, striking her vehicle in the back door. The victim, who was not injured, was able to escape. Officers established a perimeter and canvassed the area, but Young had already fled the scene. Investigators have been pursuing leads and believe Young may be in Prince George’s County. Anyone with information about Young’s whereabouts is asked to call 911. Tipsters wishing to remain anonymous may contact Charles County Crime Solvers by calling 1-866-411-TIPS. Tips can also be submitted online at www.charlescountycrimesolvers.com or by using the P3Intel mobile app, which can be found in the Android Store and Apple store by searching P3tips. Crime Solvers is offering a cash reward of up to $1,000 for information leading to Young’s arrest. Detective J. Long is investigating.